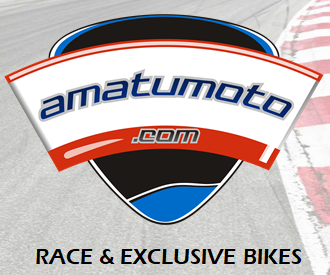 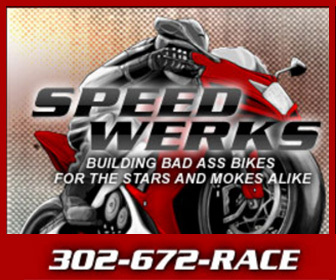 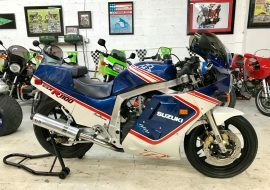 As the old saying goes, “It’s more fun to ride a slow bike fast than a fast bike slow.” That’s not to say it isn’t supremely fun to ride a fast bike fast, but let’s be honest here: most riders aren’t really capable of riding modern superbikes anywhere near their limit, even on a race track. 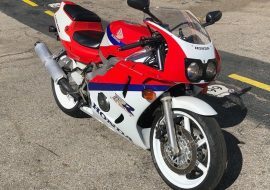 And it also brings up the fact that today’s sportbikes are so fast, you can’t possibly access their full performance on the road without taking massive risks with your body and license. 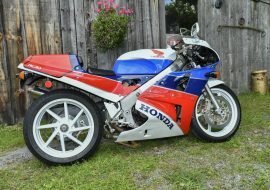 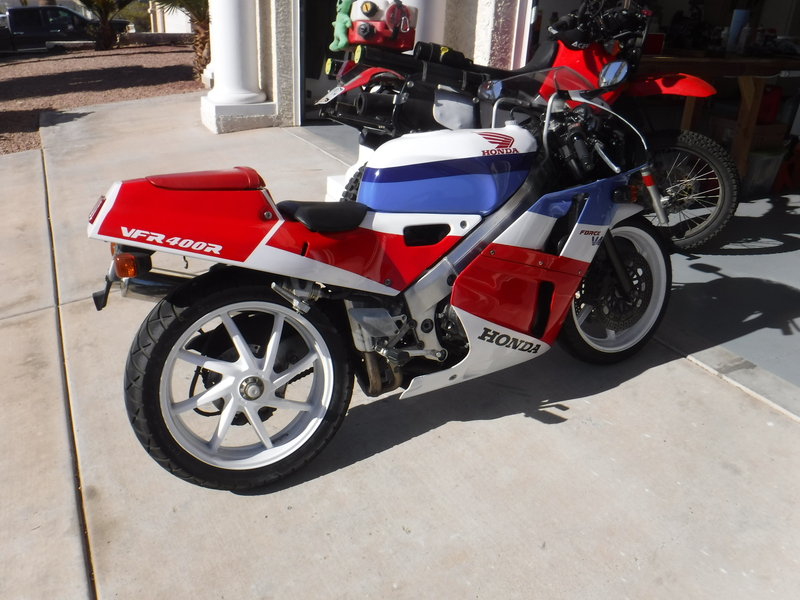 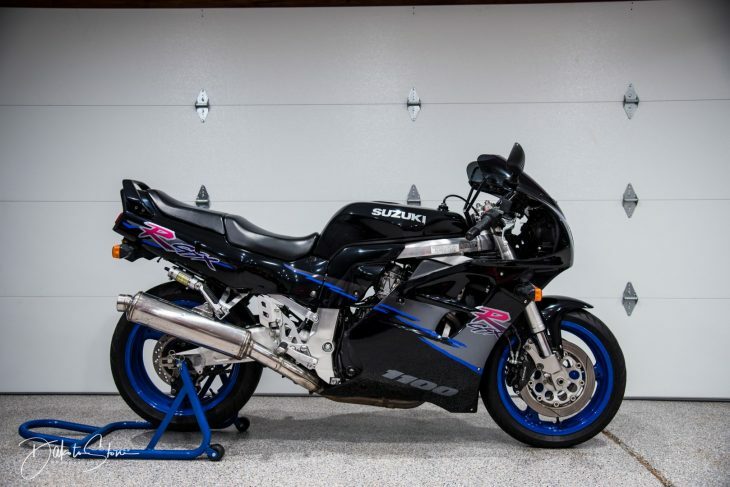 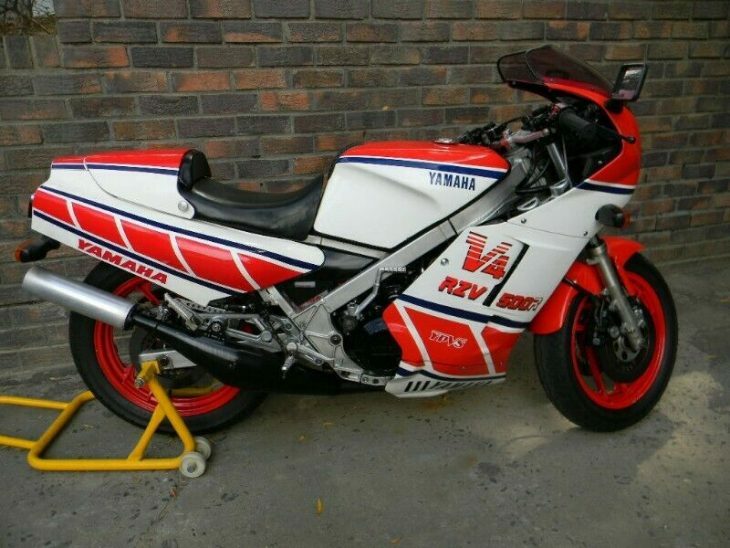 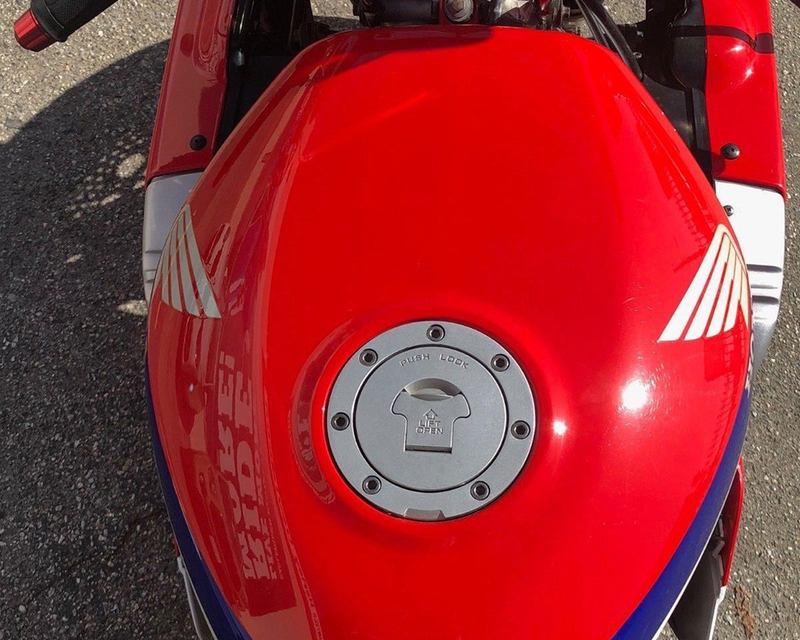 That’s not so much a problem with today’s Featured Listing, a Honda CBR400RR. 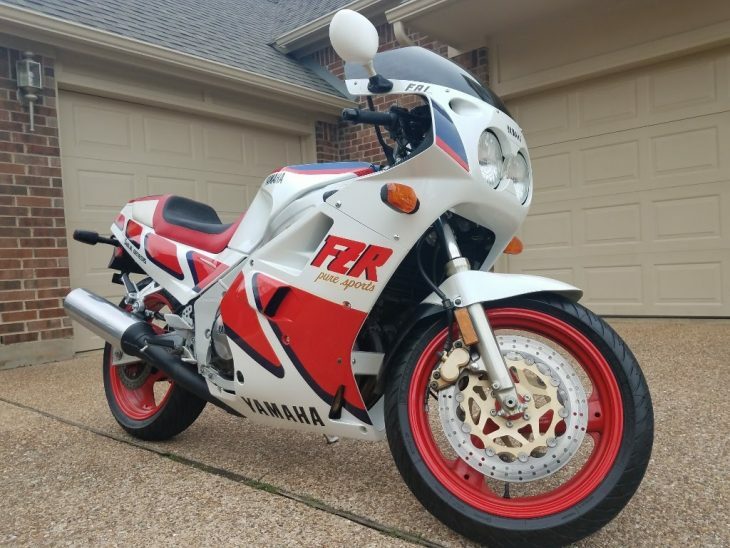 For most Americans, referencing the CBR400RR or “Baby Blade” just results in quizzical looks. 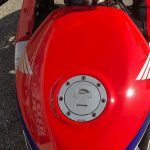 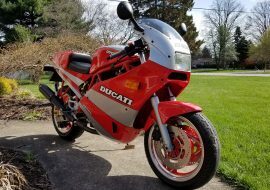 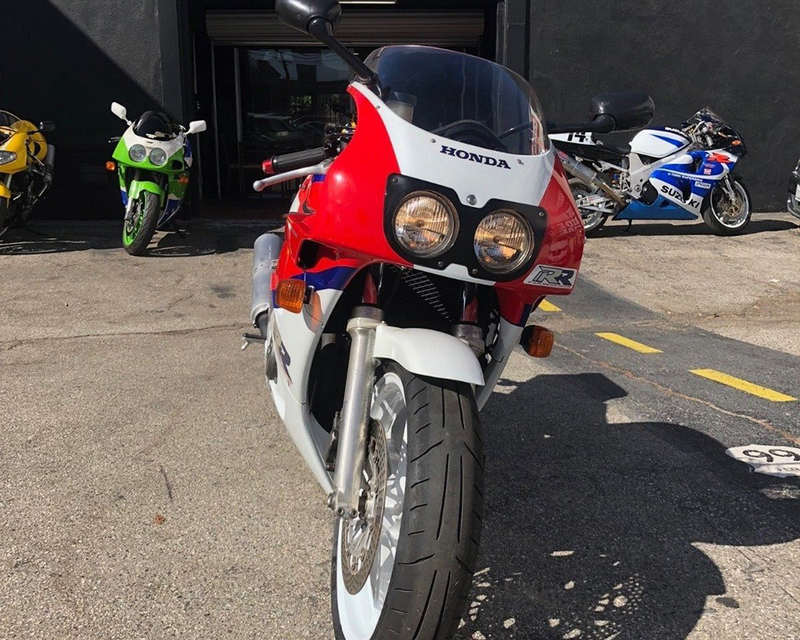 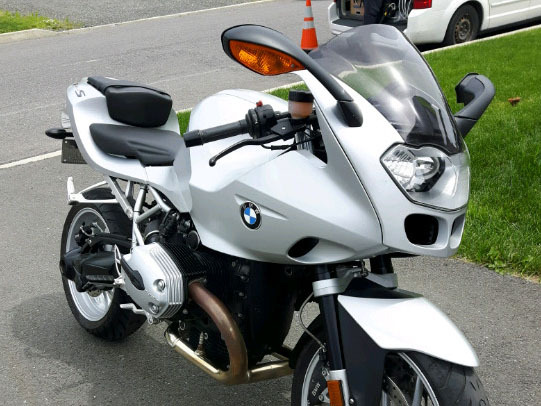 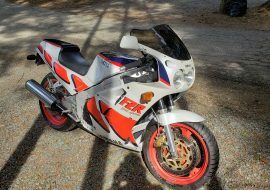 But that’s no surprise, since the bike only recently became eligible for import here, and the CBR400 is still tricky to register if you have a strict DMV. 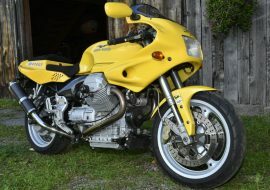 Intended for the Japanese market, the bike has surprisingly sophisticated specifications for something with such a small engine. 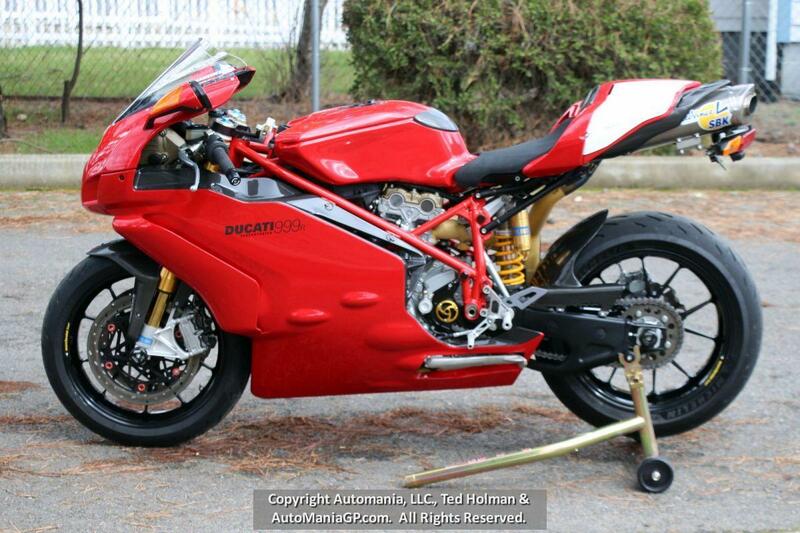 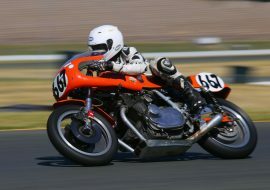 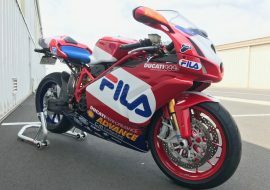 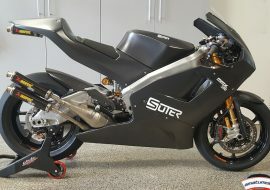 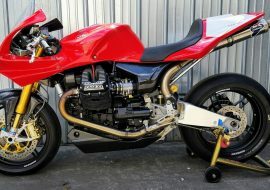 It really is a miniature superbike: 399cc sixteen valve inline four with gear-driven cams and a six-speed gearbox. 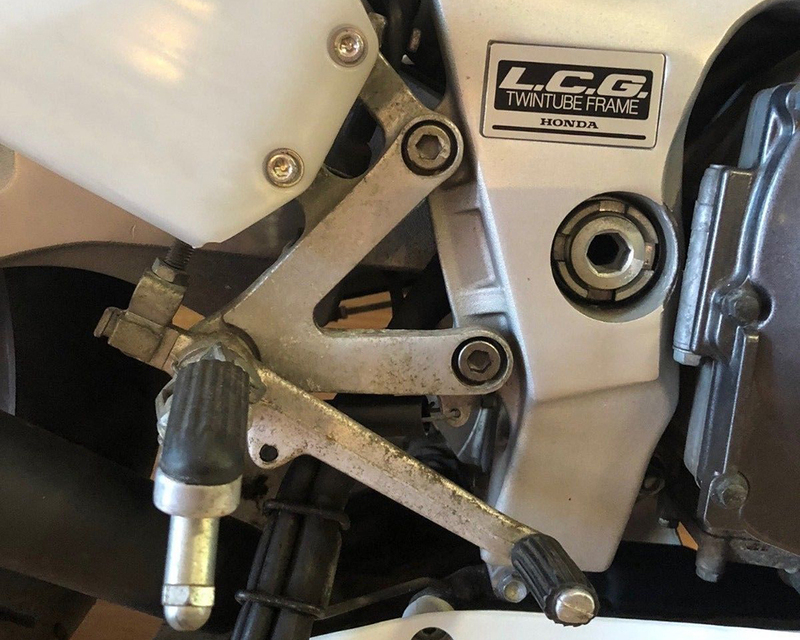 An aluminum beam frame, instead of the CBR600’s steel unit, with adjustable suspension front and rear. 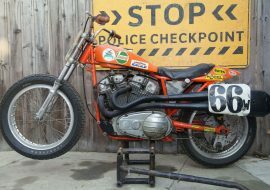 Power was 59hp stock, with another 10hp or so available with a bit of tuning and dry weight was a claimed 360lbs, so performance was pretty sprightly, in spite of the limited power. 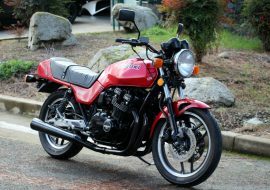 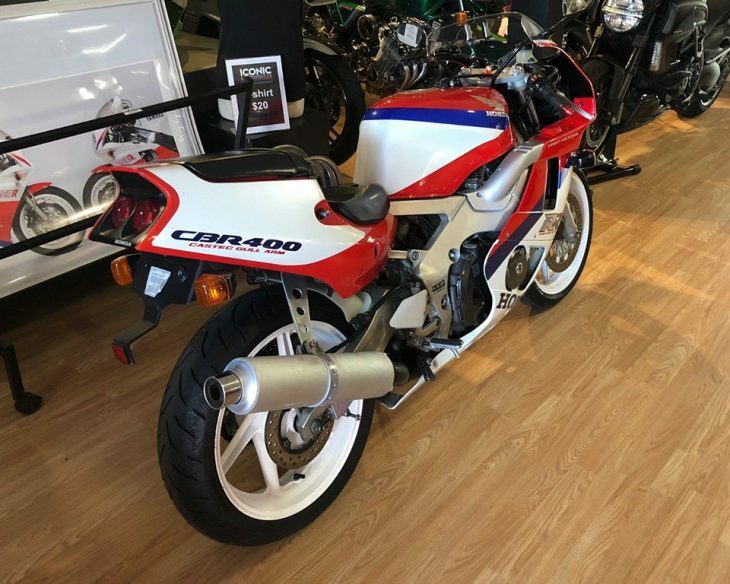 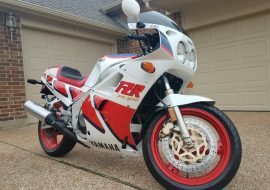 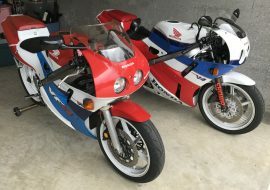 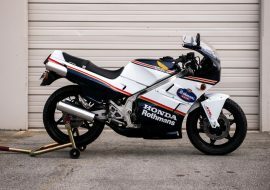 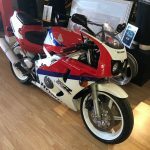 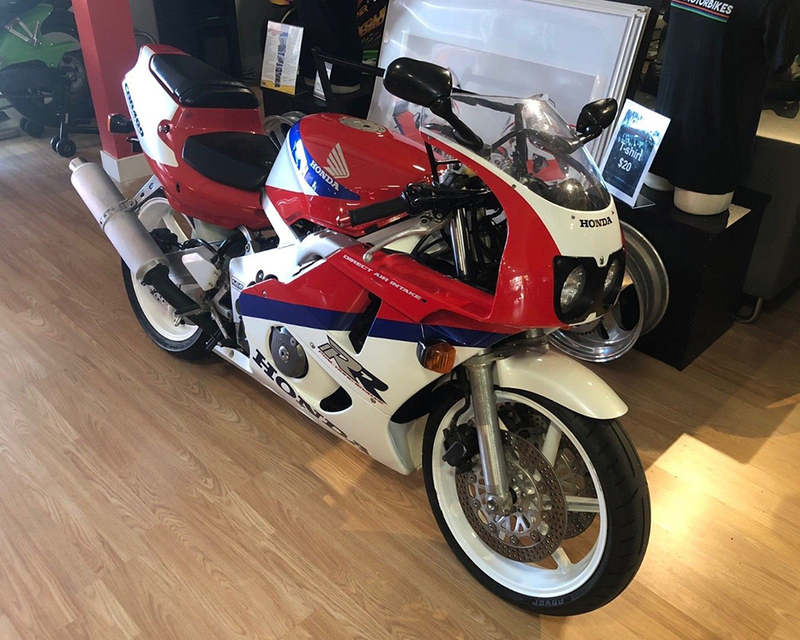 Interestingly, it was sold alongside the V4-engined VFR400R, so Honda had two different 400cc sportbikes available for sale at the same time. 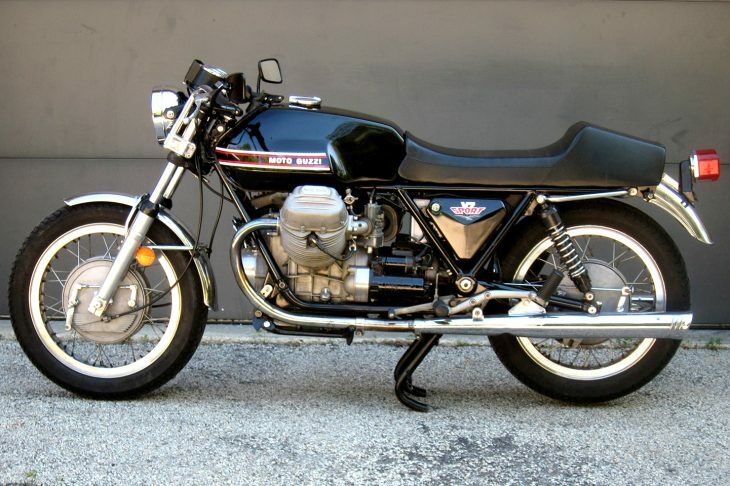 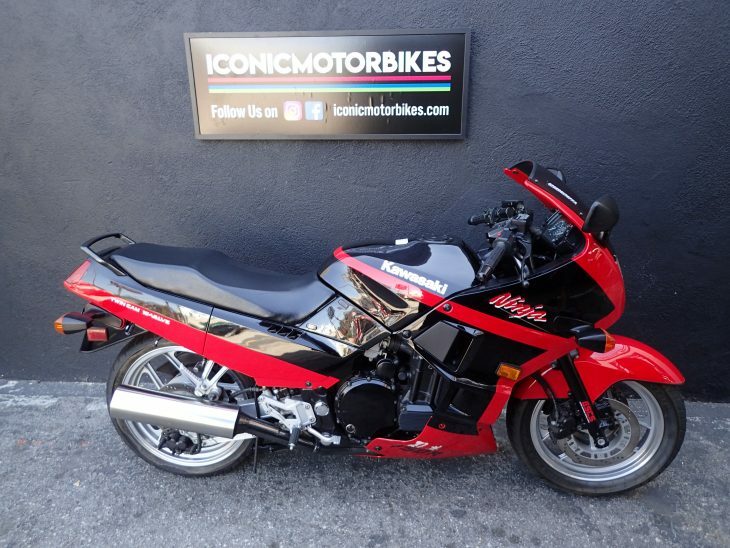 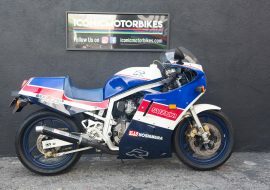 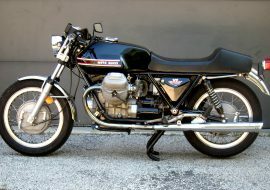 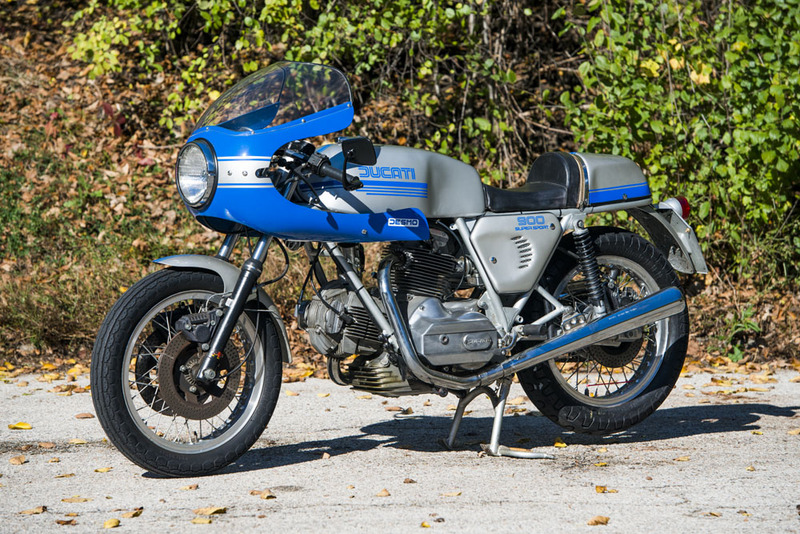 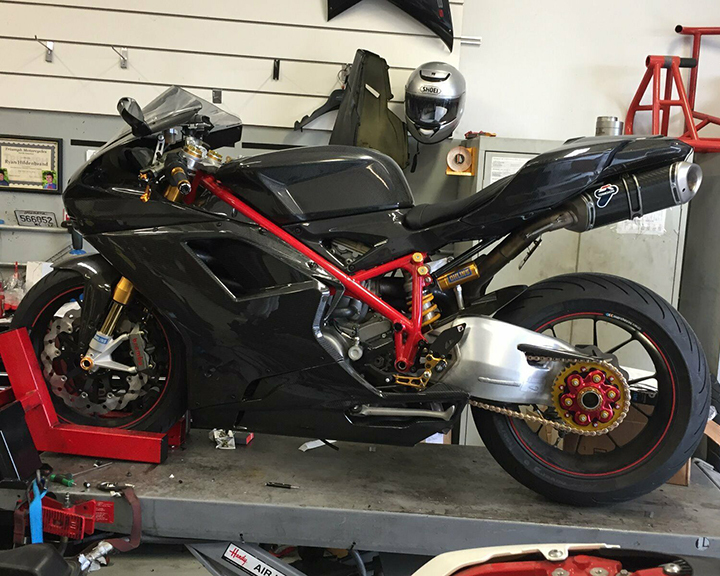 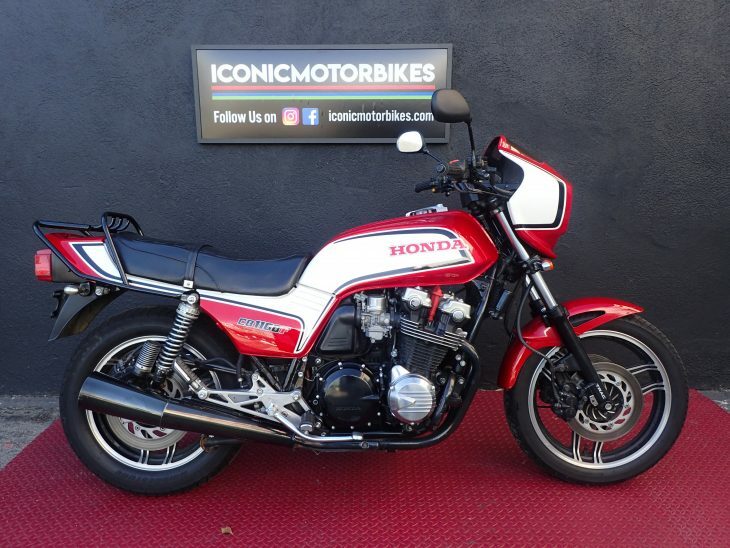 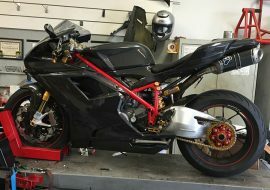 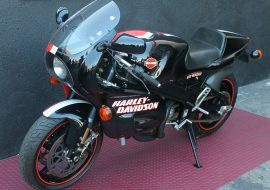 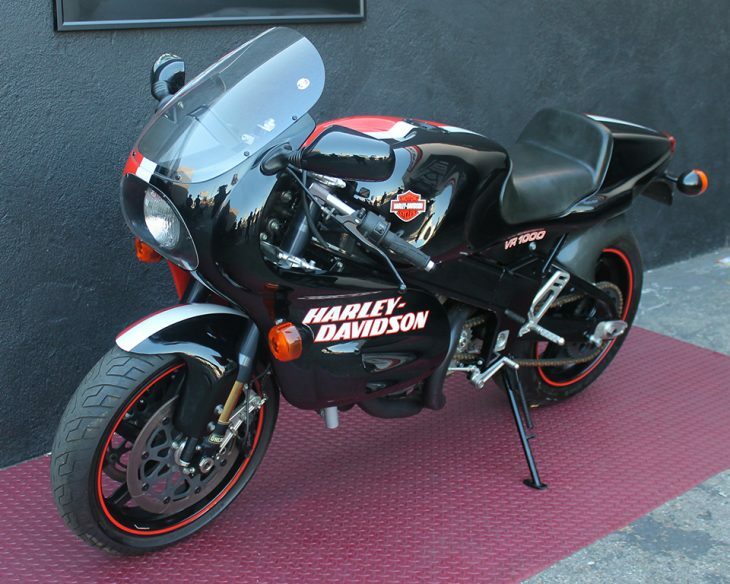 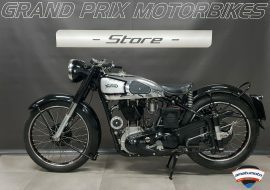 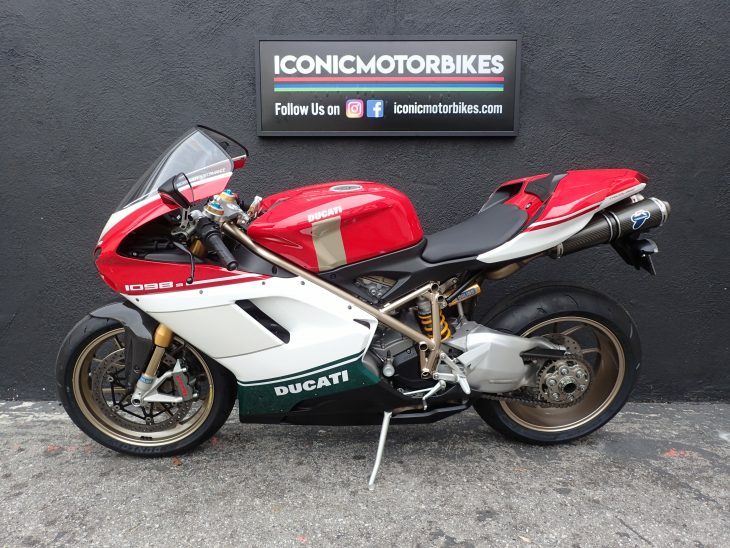 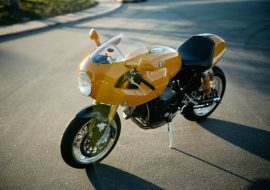 This example is being offered up by our friends at Iconic Motorbikes in Marina Del Rey, California. 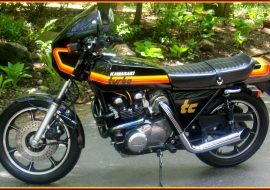 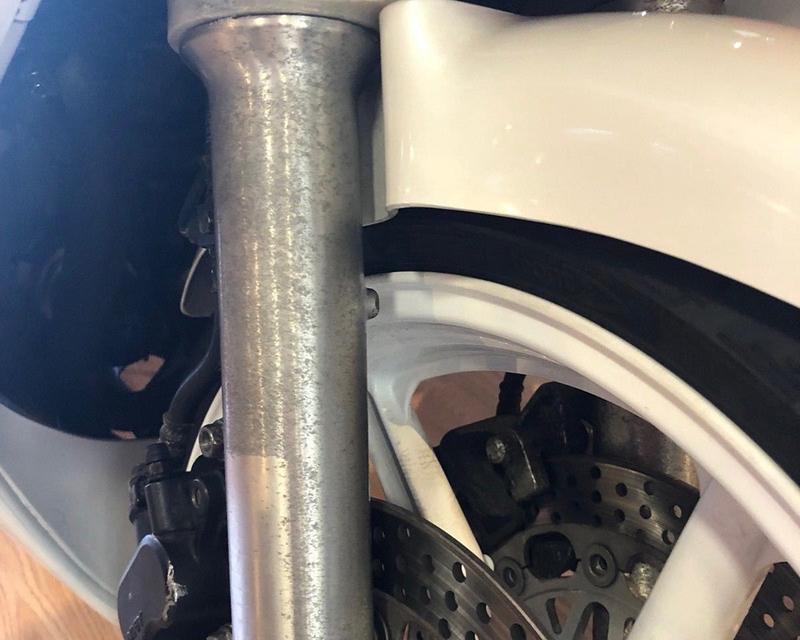 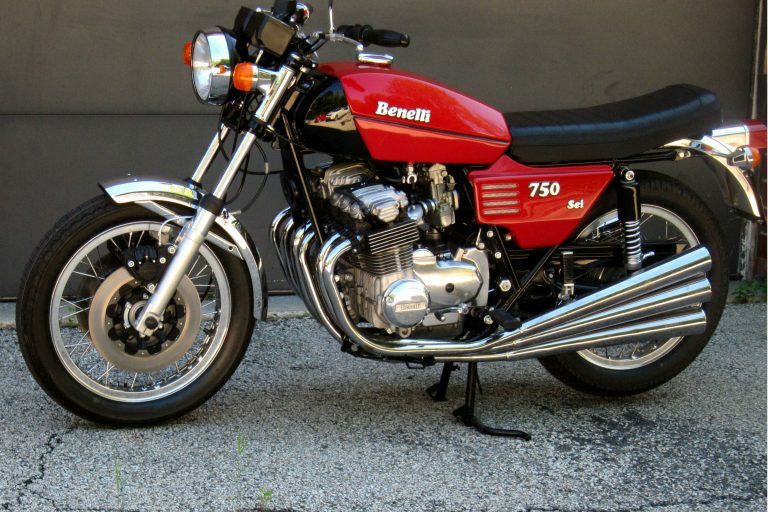 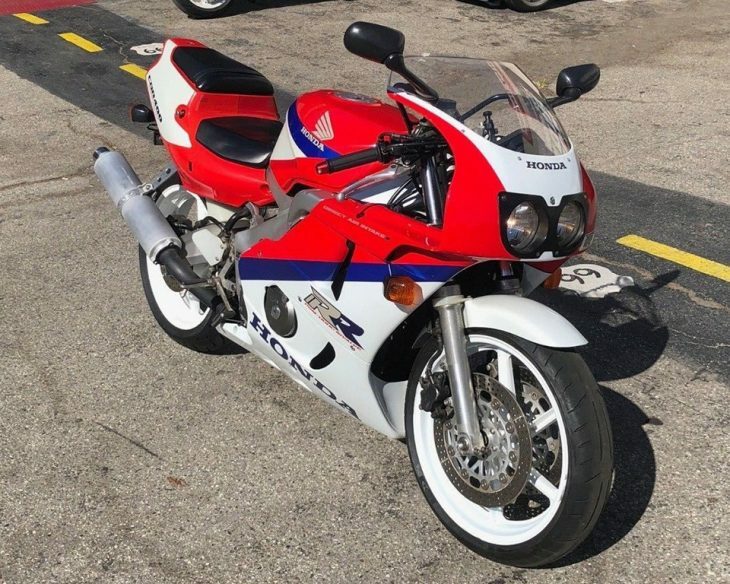 I've seen it in person and, other than the surface corrosion visible on the fork legs and footpeg brackets, something common on Japanese imports and bikes exposed to the ocean air, it's complete and very sharp-looking. 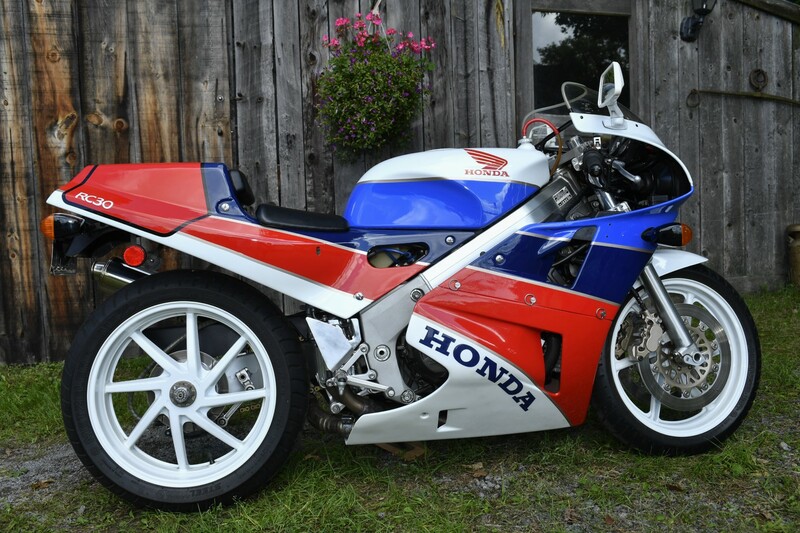 Honda CBR400RR which is also known as an NC29. 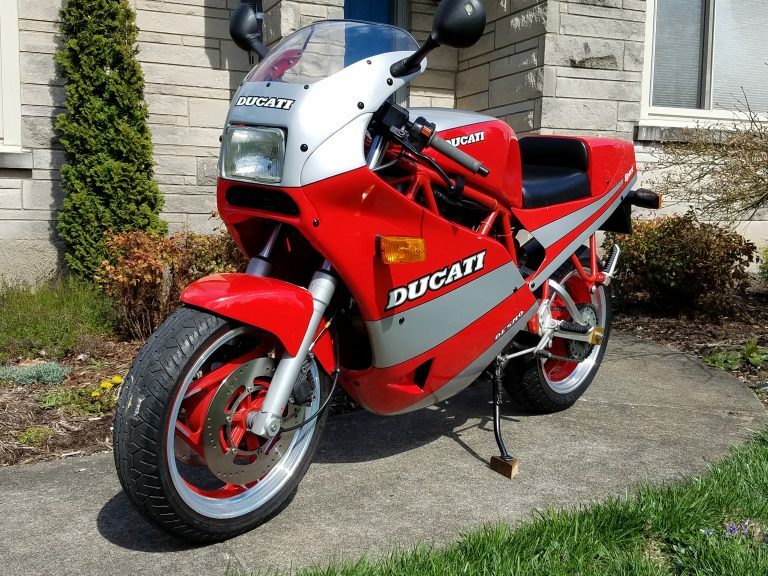 These little 400's are very hard to find in the USA and even more rare on the road. 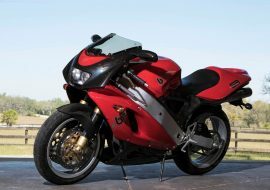 The ones that you do find are typically REALLY rough or loaded with oxidation or aftermarket bodywork. This little gem however only has less then 9,400 miles (15,063 km), all 100% stock and original and ready for a new owner. 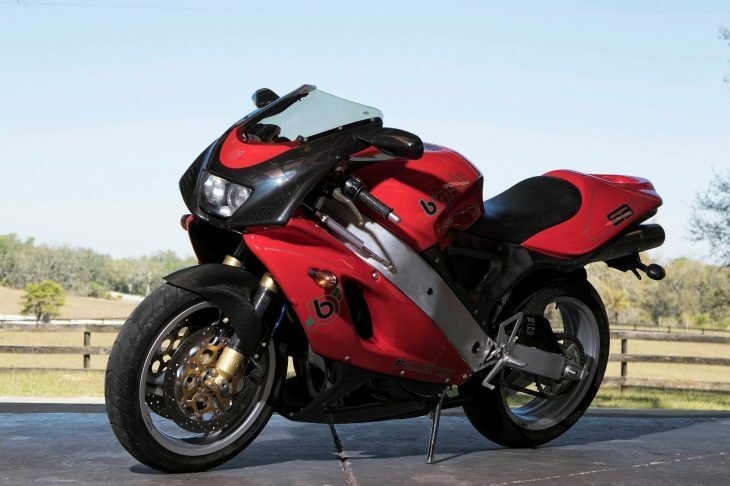 She starts right up with a little bit of choke and has a smooth throttle curve thereafter. 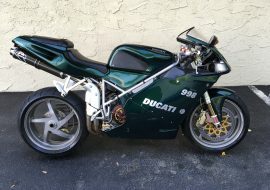 If you're looking for something that you'll likely never see pull up next to you on the road... this is your girl! 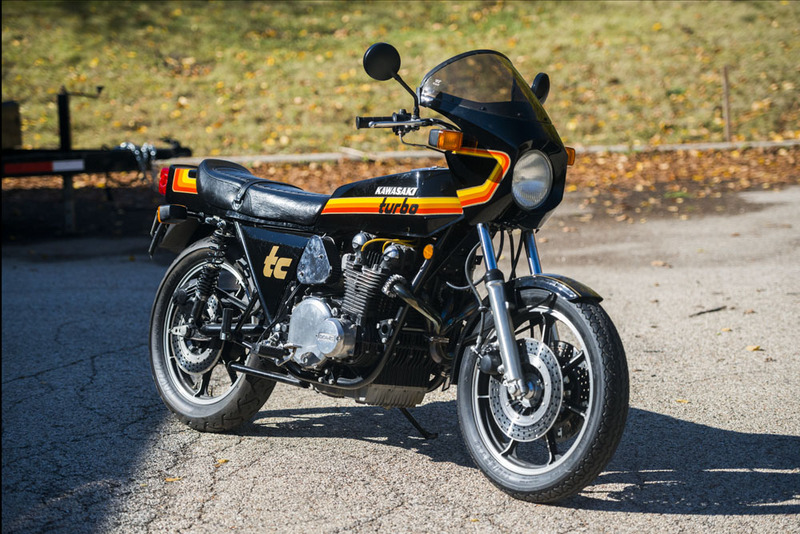 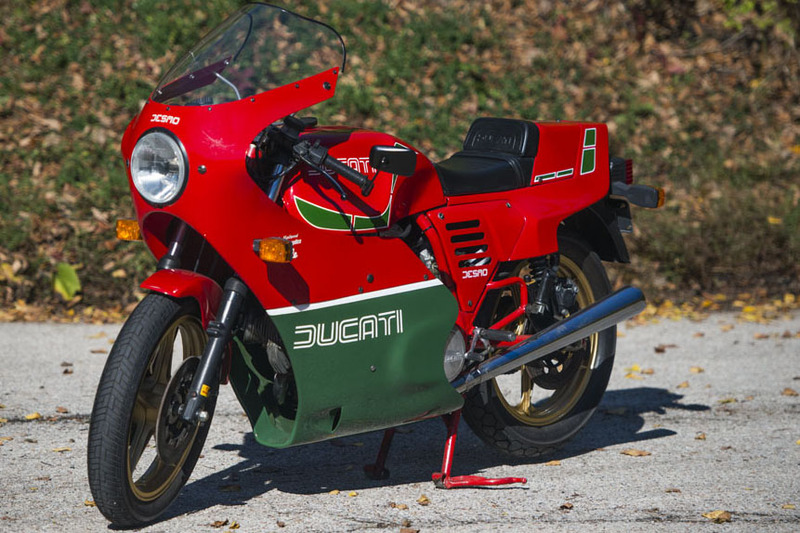 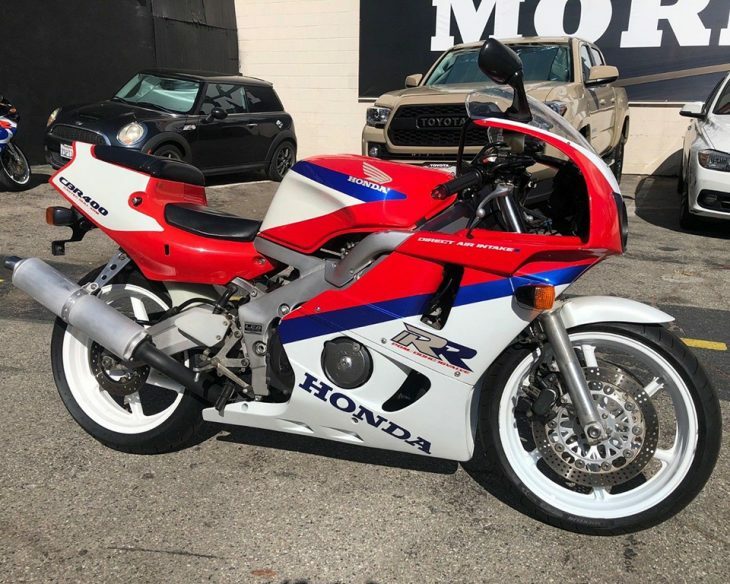 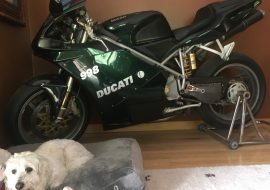 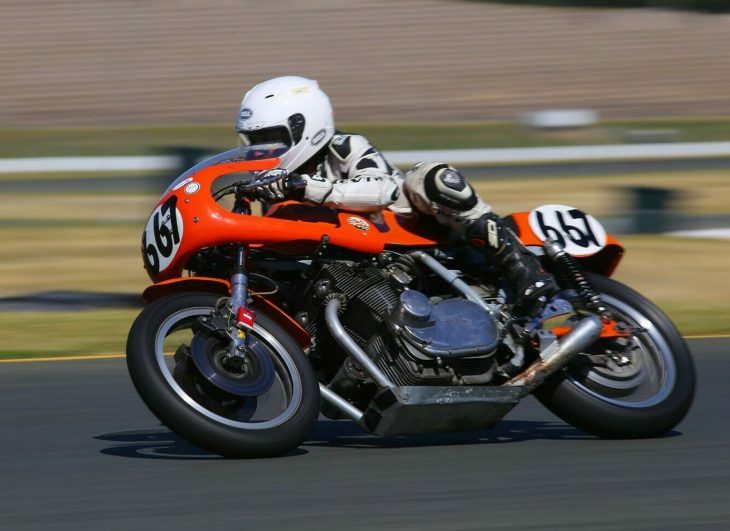 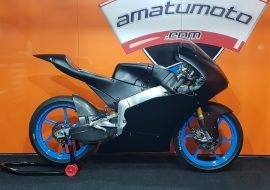 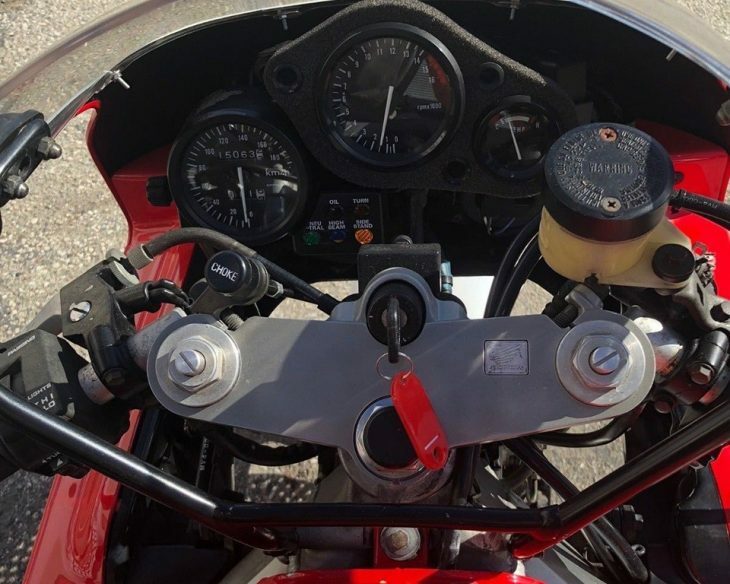 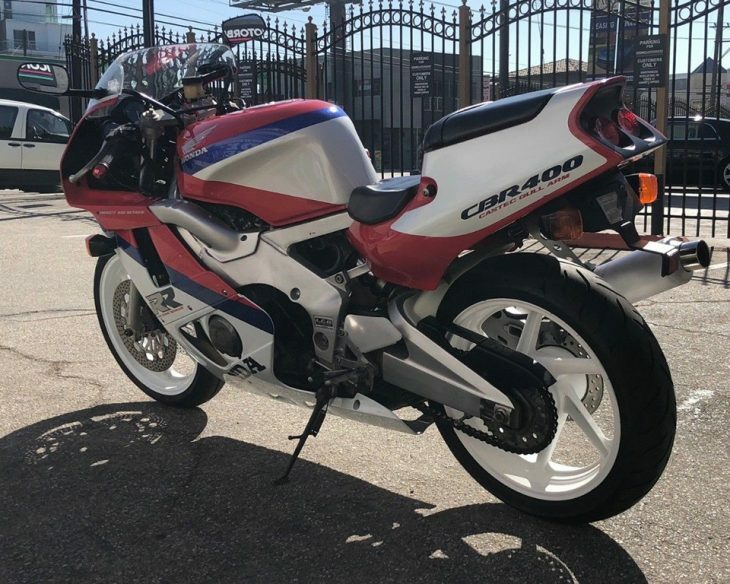 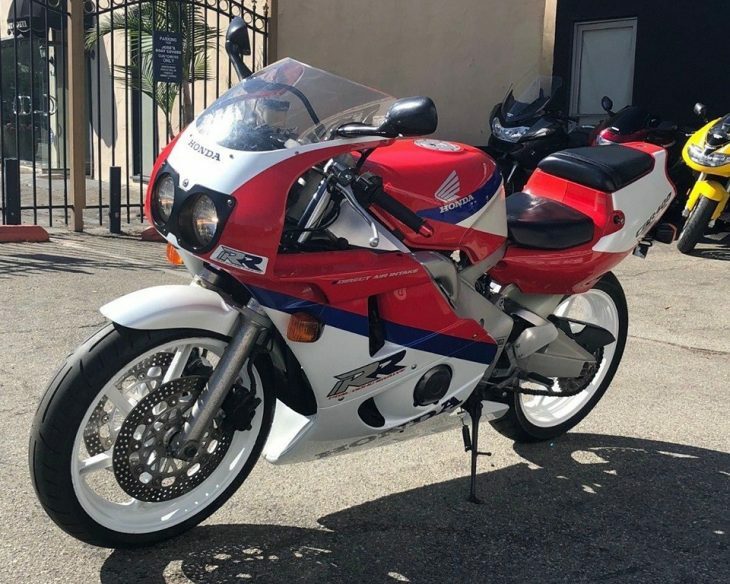 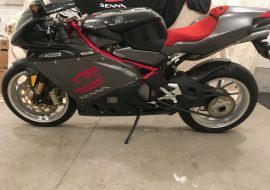 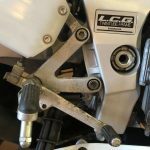 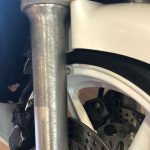 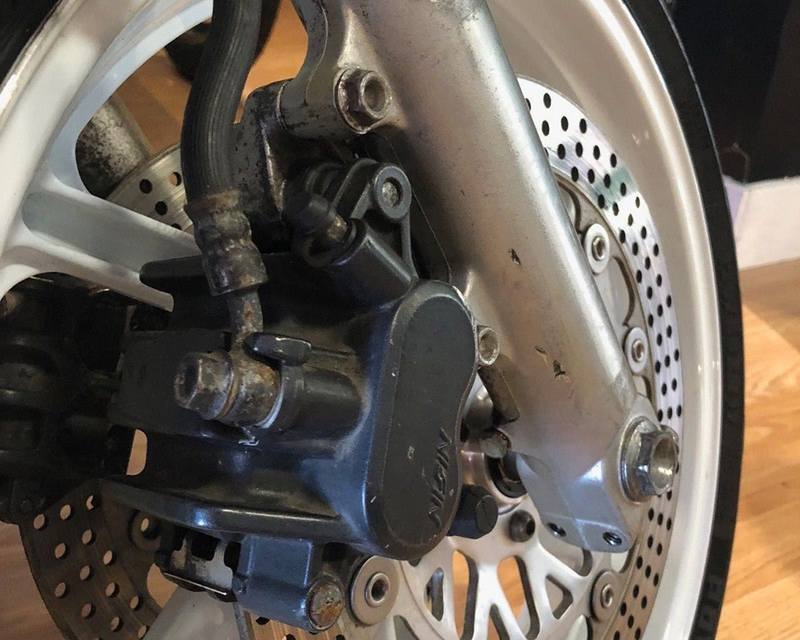 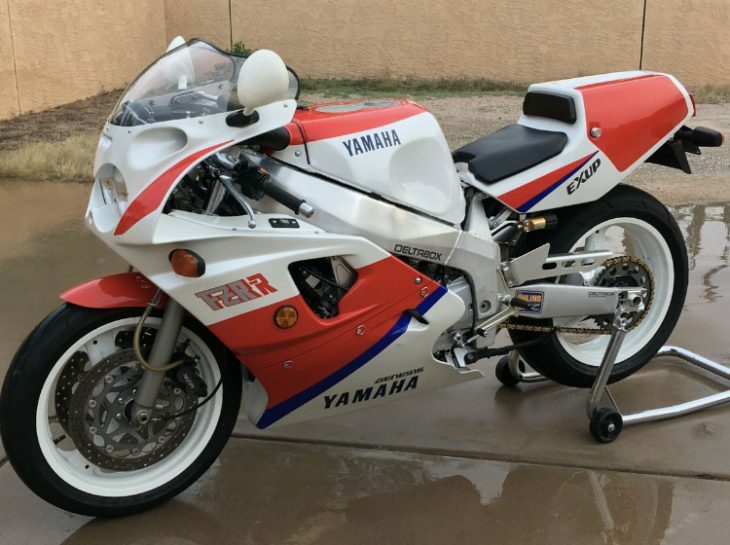 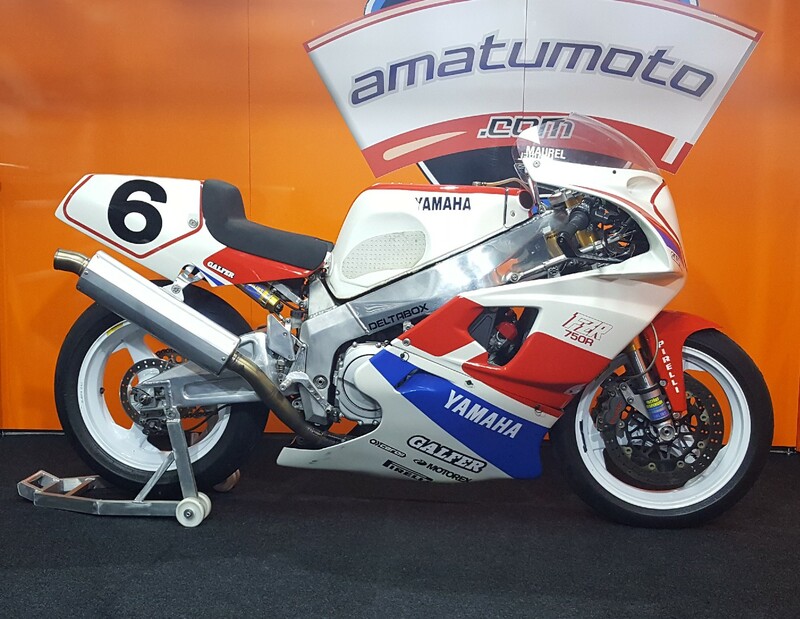 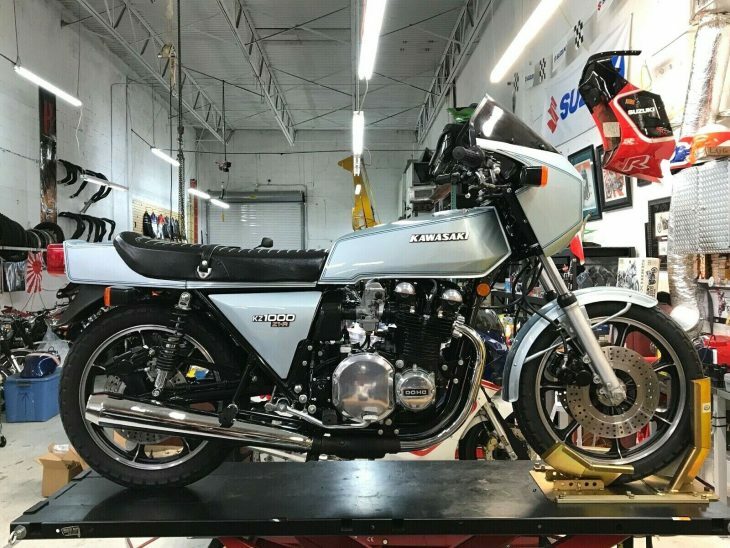 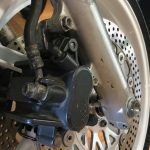 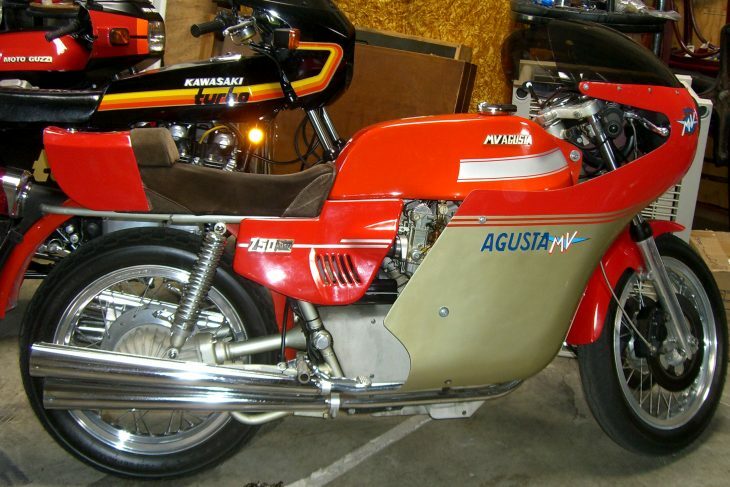 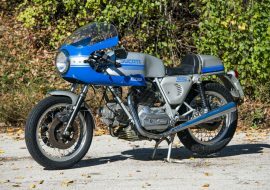 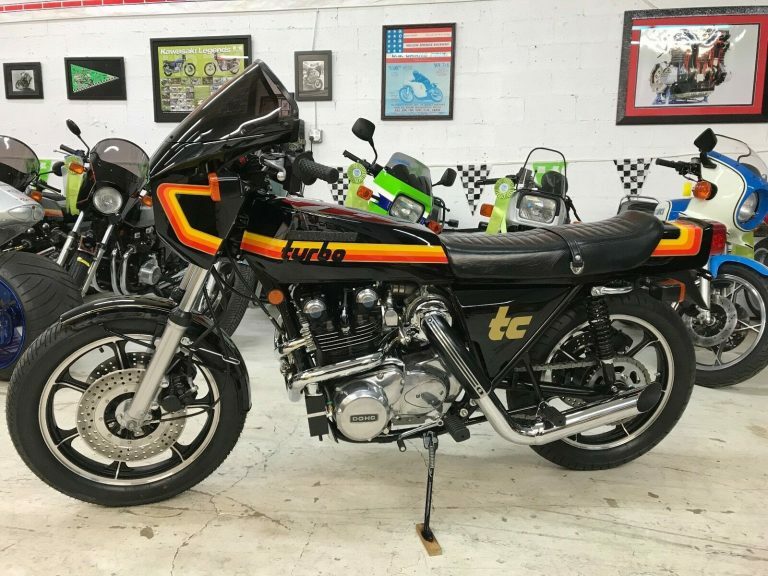 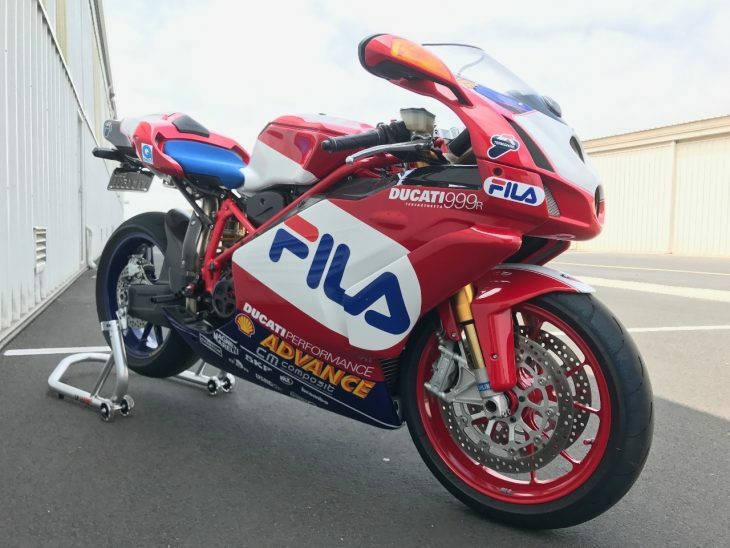 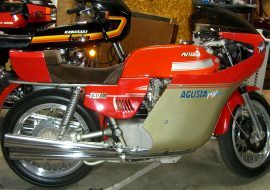 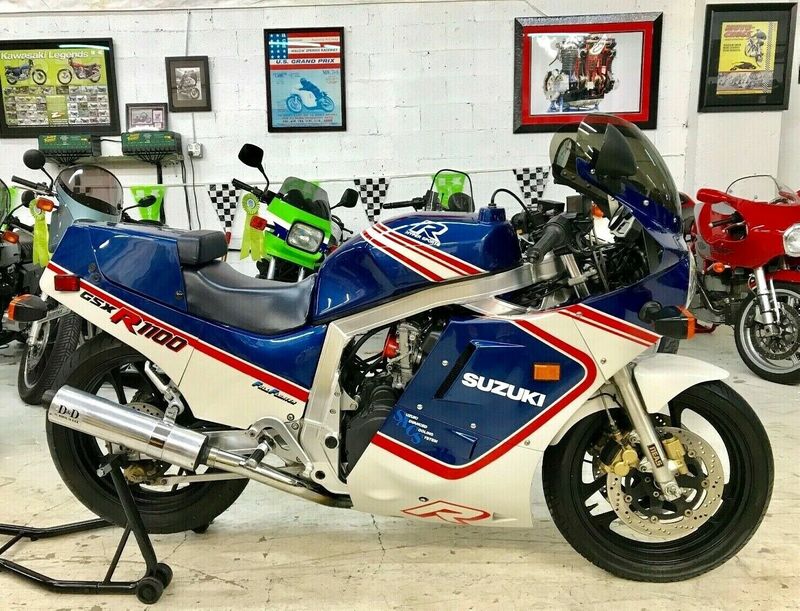 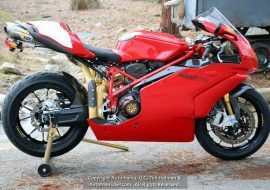 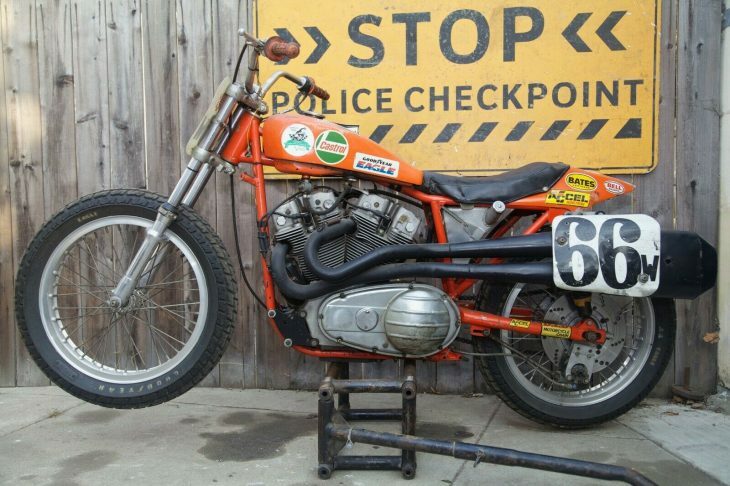 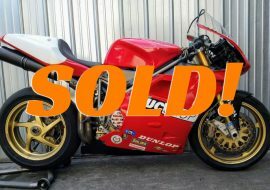 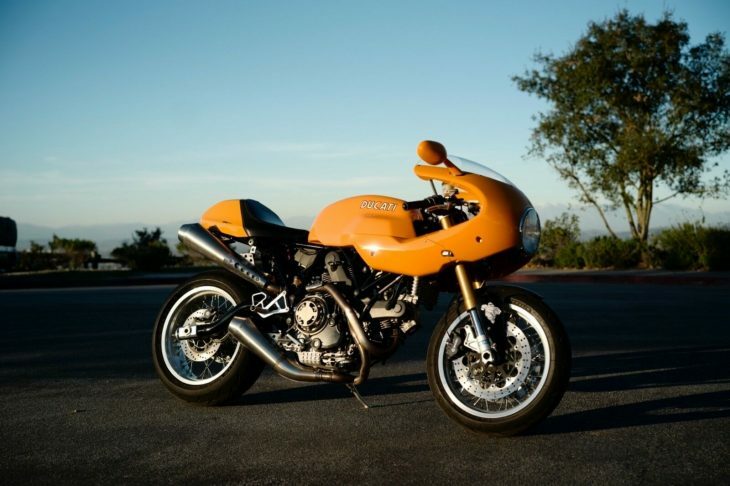 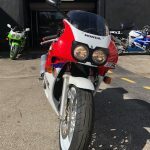 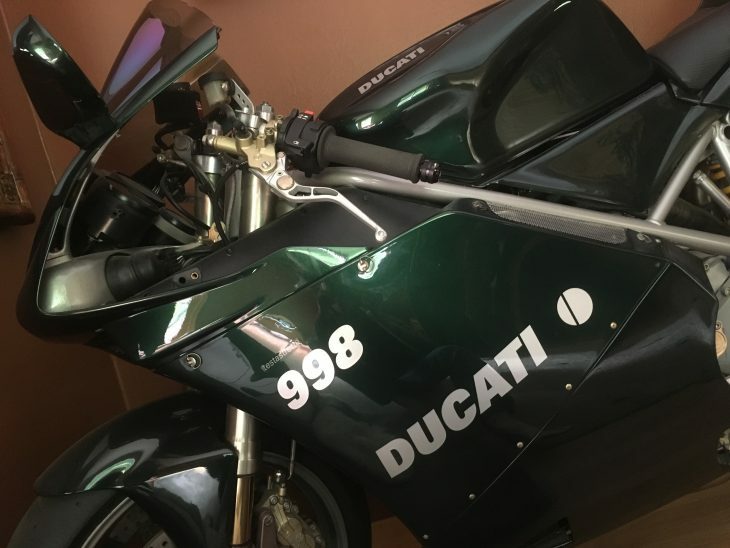 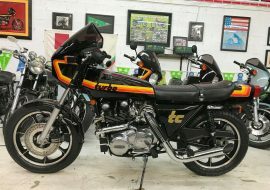 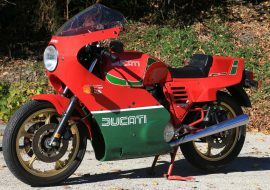 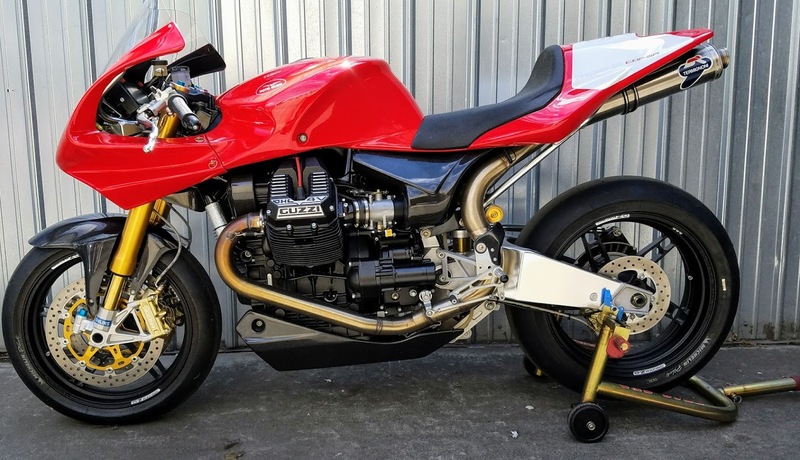 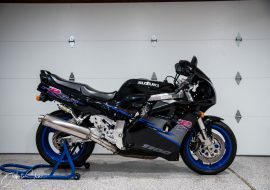 As the seller clearly indicates: if you live in California, don't even think about it, unless you are looking to build a small-displacement race bike, or just plan to display the bike. 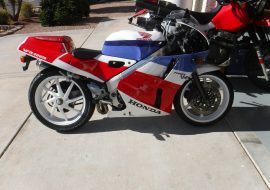 Bike currently has Arizona plates. 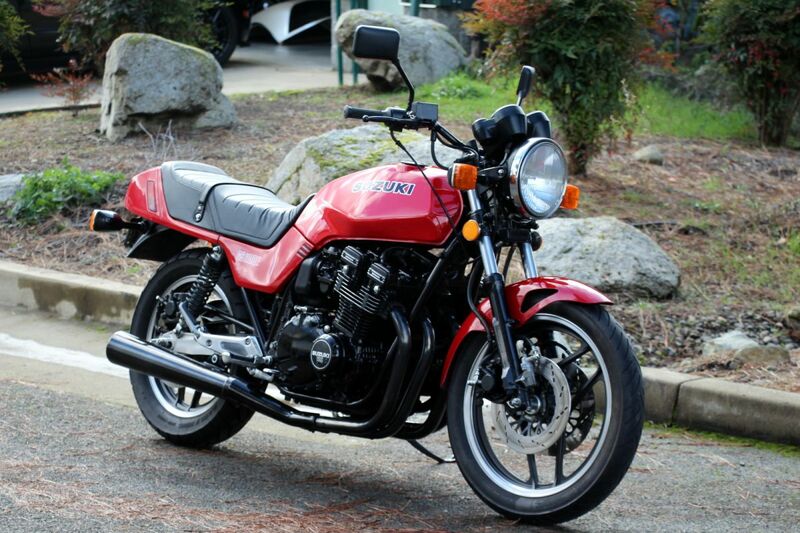 Otherwise, this is one sweet little machine and would be plenty of fun on your local back road. 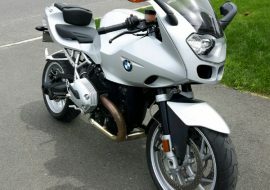 The starting bid is $7,400 with no takers as yet, and a couple days left on the auction.